Rottnest, Hamilton, Lord Howe and Phillip. We all know and love the blue lagoons, sandy shores and eternal sunshine of Australia’s best-known islands. But what about its undiscovered gems? These smaller, secret islands off Australia have just as much to offer, without the crowds. It’s time to venture off the beaten track. After all, that’s what us Aussies do best. Here are best kept secret islands off Australia. For Australia’s best islands for families, click here. This tropical island is home to a 6000-year-old coral cay. 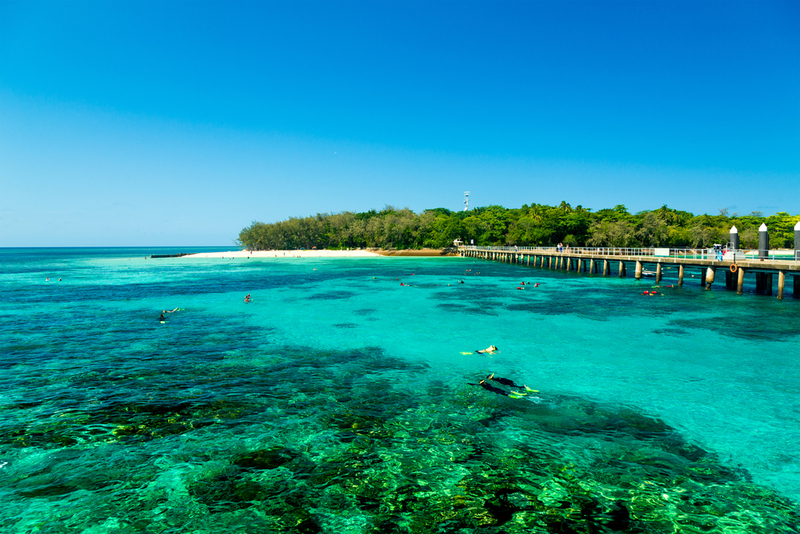 Green Island is part of the Great Barrier Reef, only 45 minutes from Cairns. It is covered in white sandy beaches and blue lagoons.